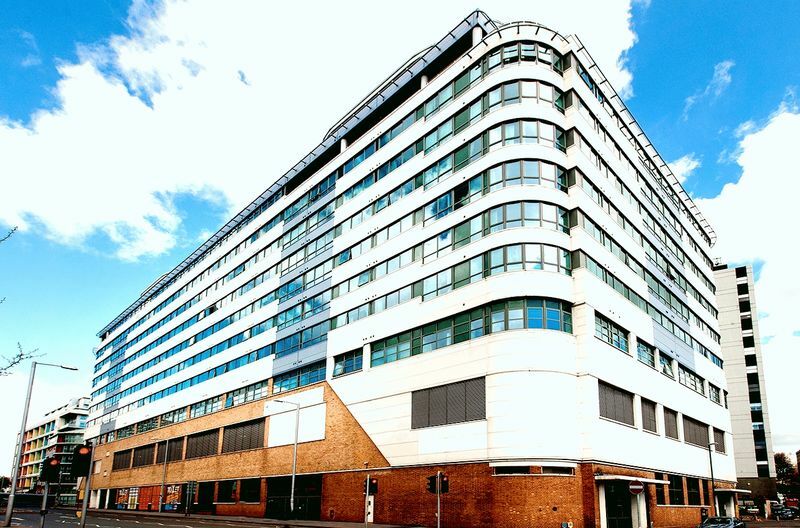 NOTTINGHAM CITY CENTRE: A fully furnished apartment situated on the 8th floor in the heart of the city centre. 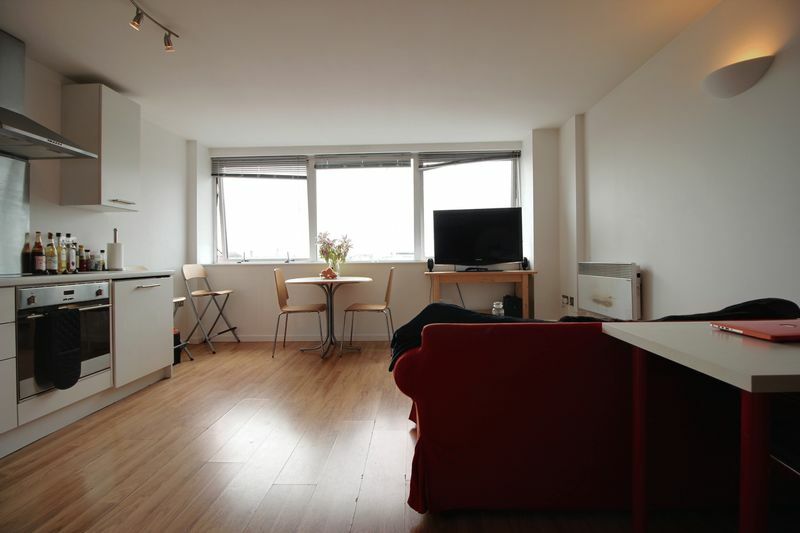 This apartment offers contemporary accommodation at a great price, with a large open plan living area along with a modern fully fitted kitchen including integrated appliances as well as a double bedroom, and a well finished bathroom. 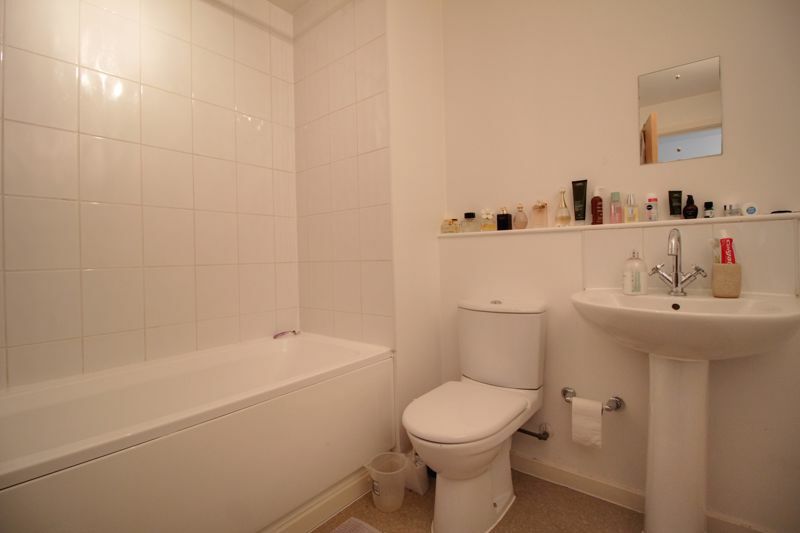 WHY SHOULD YOU VIEW? 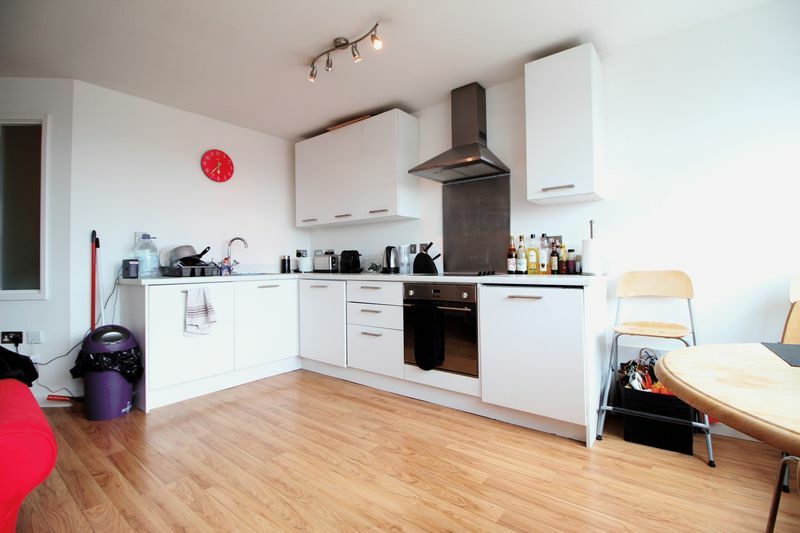 This is a sought after location and is a must for anyone who wants modern city living. 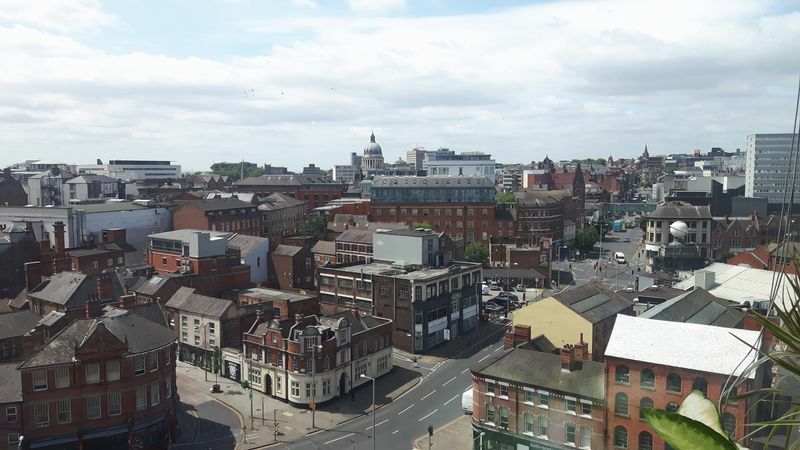 The National Ice Centre and Motorpoint Arena are close by and the modern and vibrant Lace Market area of the city is also a short walk away, offering retail outlets, restaurants and bars. 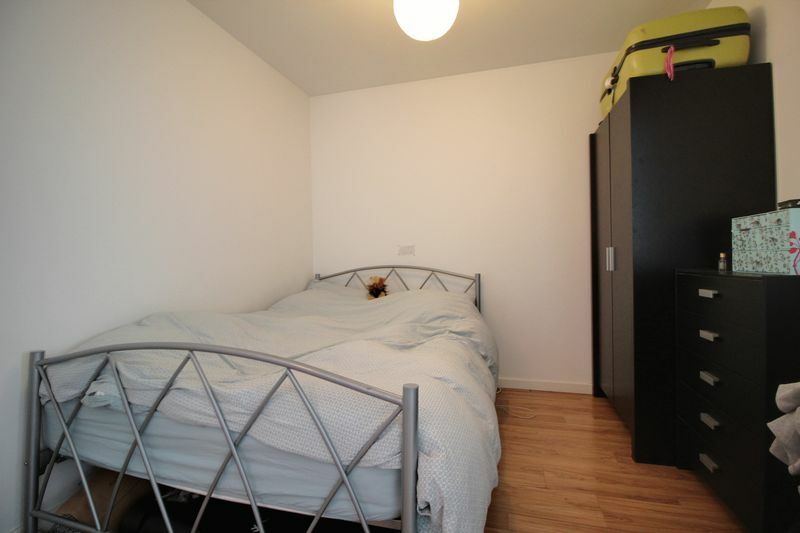 The property is ideal for STUDENT'S looking for a rental for 2019 / 2020 Academic Year.